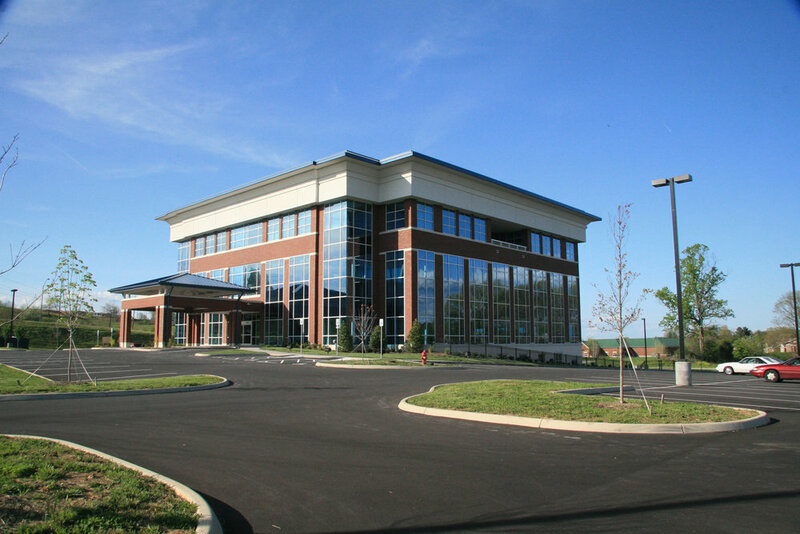 CLIENT: Physicians Comprehensive Care, LLC. 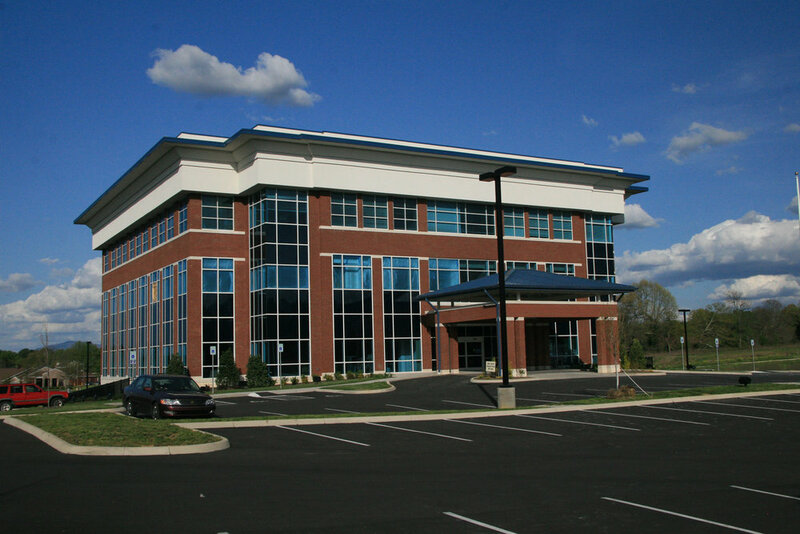 Thomas Weems Architect provided architectural design services for a new $8 million, four-level medical office building shell and tenant build-out. 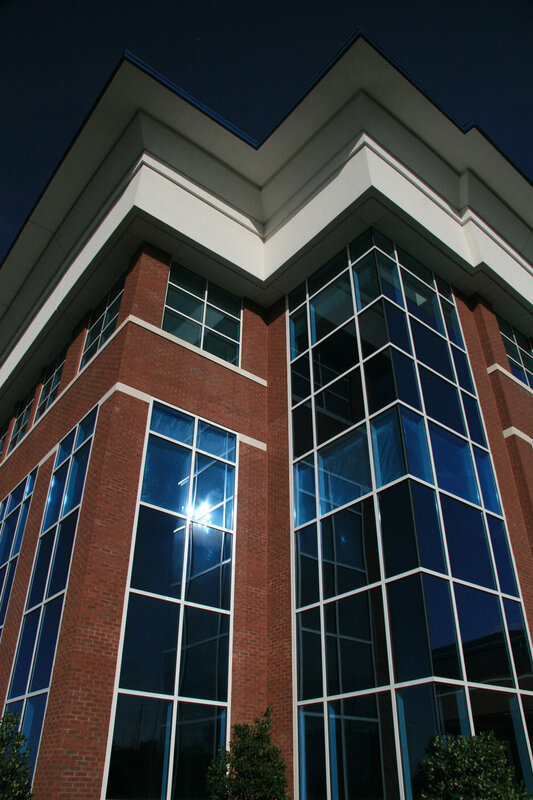 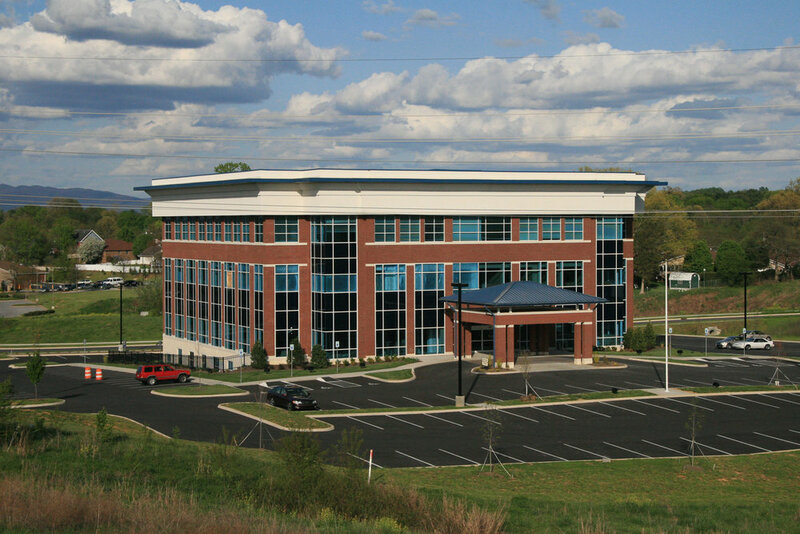 The tennants included multi-specialty medical offices and ambulatory care such as, East Tennessee Ambulatory Health Care, OSIsoft, East Tennessee Brain & Spine, and John Lawson Surgical Group.